Our sense of service, which is reflected in the company name SE7EN, for seven days a week, plays a vital role. The focus is on residential properties, whether individually or in the form of property packages, as well as land plots and property development projects. Our range of service includes sales, marketing and market analysis, taking into account new developments and technical possibilities. The customer base is divided into individual users, small investors, investors and property developers. 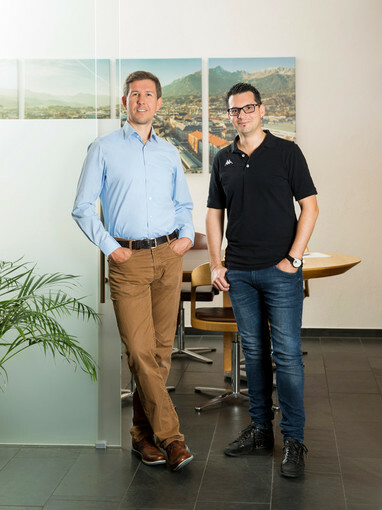 In all their activities, SE7EN Immobilien GmbH pursues the creation of win-win situations and long-term partnerships.